Adair County student Arabella Caldwell has been selected by The Center for Rural Development to attend the 2017 Rogers Scholars program. 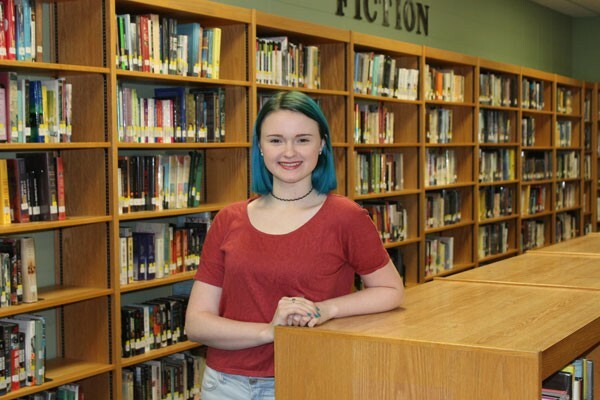 Caldwell, a sophomore at Adair County High School, will join 62 high school students from Southern and Eastern Kentucky this summer for the 20th annual Rogers Scholars youth leadership program. Rogers Scholars, The Center’s flagship youth program, is an intensive one-week summer program that provides valuable leadership skills and exclusive college scholarship opportunities for high school students in 45 Kentucky communities to build their skills as the region’s next generation of business and entrepreneurial leaders. Caldwell is the daughter of Joe Caldwell and Stephanie Caldwell of Columbia. For more information about the Rogers Scholars program, call 606-677-6000 or visit www.centeryouthprograms.com.